*Note: An additional $999.99 shipping surcharge is required. For local Amish families, its finest feature is the huge, 4.7 cu ft freezer - big enough to hold several gallons of ice cream! 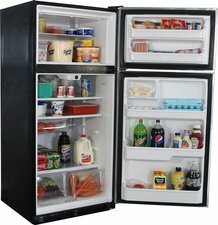 Over 14 cu ft of refrigerator space make this model ideal for large families or those with second homes. Click here to view this product's brochure. 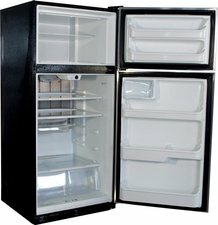 Keep Food Cold and Safe - No Electricity Needed! 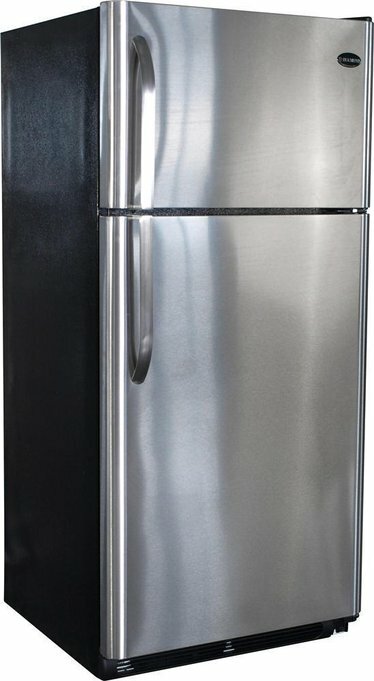 Just built an off-grid home, purchased this Diamond refrigerator in Stainless Steel, am very pleased with the product and performance. 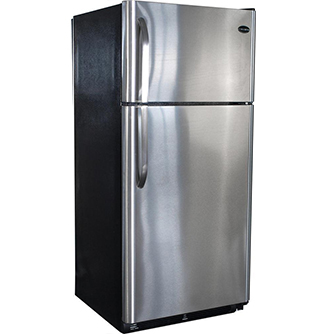 The refrigerator was shipped to us in the Catskill Mountains of New York state, arrived in perfect condition!